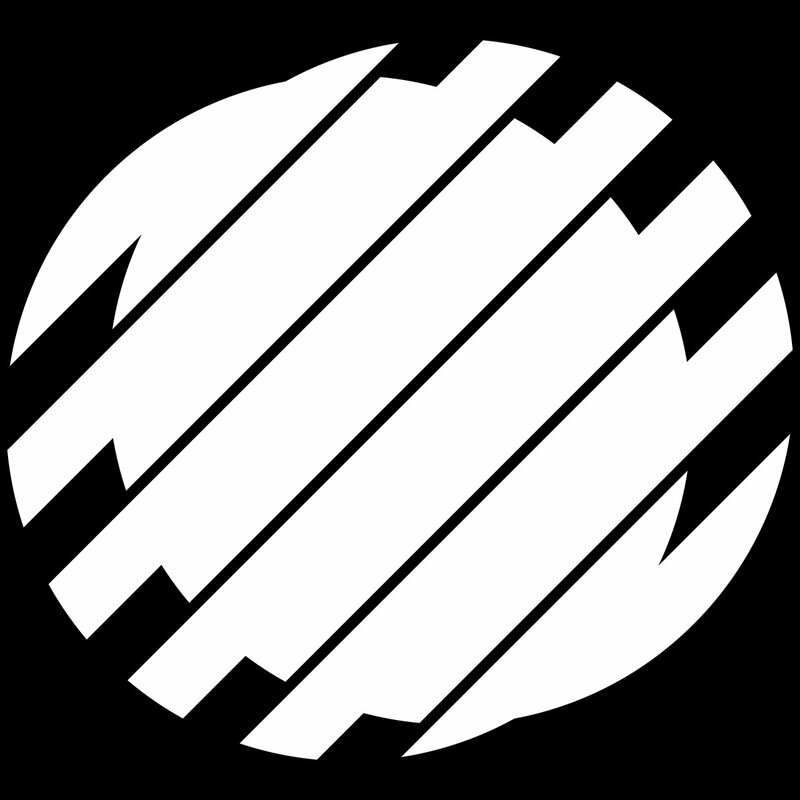 Ploy, the pseudonym of South London based artist Sam Smith, emerged onto the scene in 2016 with his debut release, ‘Sala One Five’ on the renowned Hessle Audio label, expertly followed up by a slew of EP’s finding residence on Batu’s Timedance imprint, the faction whom collectively carved out a unique sound in a shockingly short space of time, grounded in UK bassbin principles yet pushing that prism in wild, crooked new ways that have become something of a signature aesthetic..
Ploy’s unique sound has a place among modern electronic music’s most innovative, receiving remix treatment from the likes of Beatrice Dillon and Peder Mannerfelt. As well as regularly performing in Europe’s top venues, having already mixed an Electronic Explorations podcast, held down multiple NTS shows and a week-long residency on Rinse FM, and Fact Mix most recently. 2018 sees a hefty release schedule, with the South Londoner continuing to strain the most challenging of dance floors and bassbins alike. Bruce has been crashing into the UK dance music scene and beyond since his rst releases in 2014. He plays with established norms and builds tracks as much around empty space as the beats between, making particular use of a deadly silence that comes at you unexpectedly. He has released on Hessle Audio, Hemlock or Idle Hands.